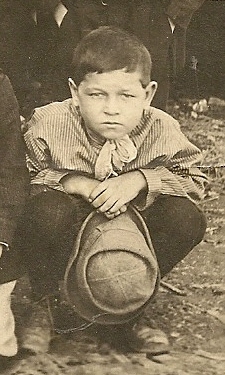 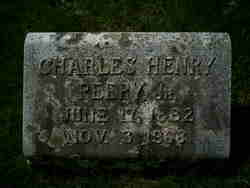 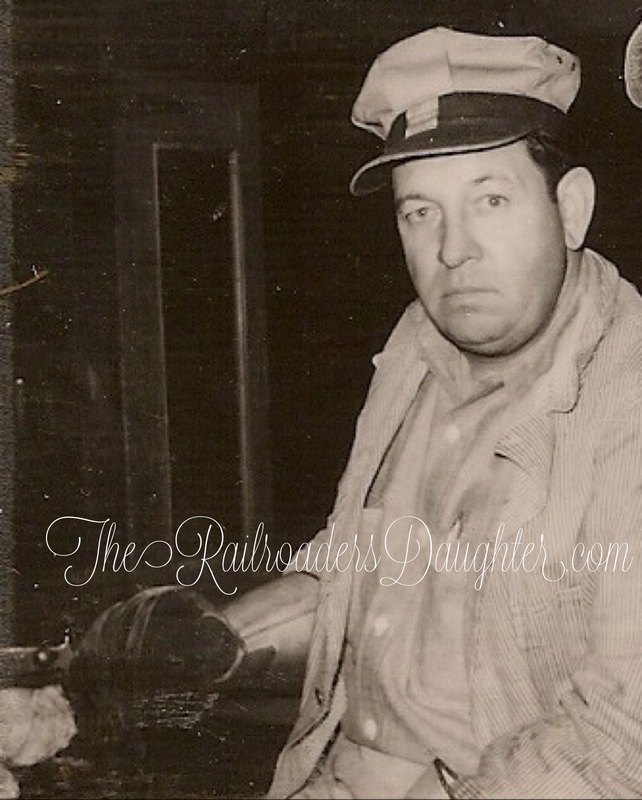 Charles Henry Peery, Jr. (Charles H.,Sr., John Drew, Major David, John, James)was one of seven children born to Charles Henry and Ellen Phoebe (Beavers) Peery, Sr. 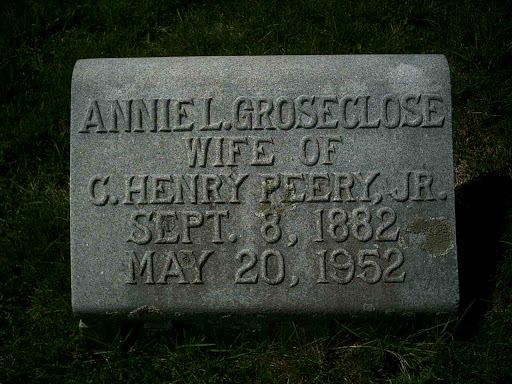 He married Annie L. (Groseclose) and had three children. 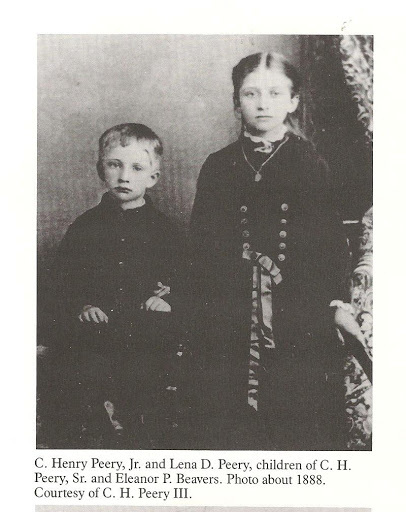 Charles and Annie are buried at Maplewood Cemetery in Tazewell, VA.